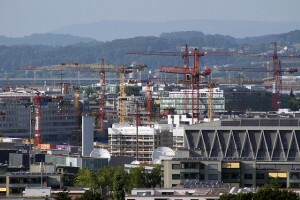 Some believe that it is insufficient domestic capital and investment that hampers development. Others put an onus on foreign donors to help improve physical infrastructure, health, and education services in developing countries. But the most crucial aspect of development has to do with the local capacity to design and implement reforms that make democracies and economies of developing countries capable of delivering sustained growth that benefits all segments of the society. What is the role of the state, the private sector, and the international community in development? What policies can overcome political and economic challenges common in the developing countries? Is democracy a prerequisite for sustainable economic growth? Is authoritarianism better suited to implement market reforms than democracy? All those questions are at the heart of the development debate today.